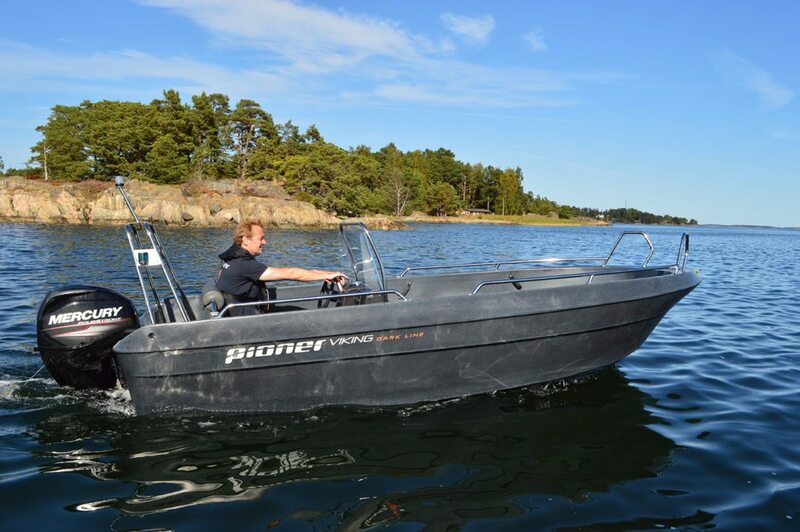 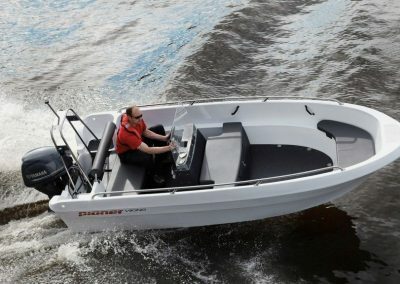 The Pioner Viking has a simple design as well as excellent seaworthiness. 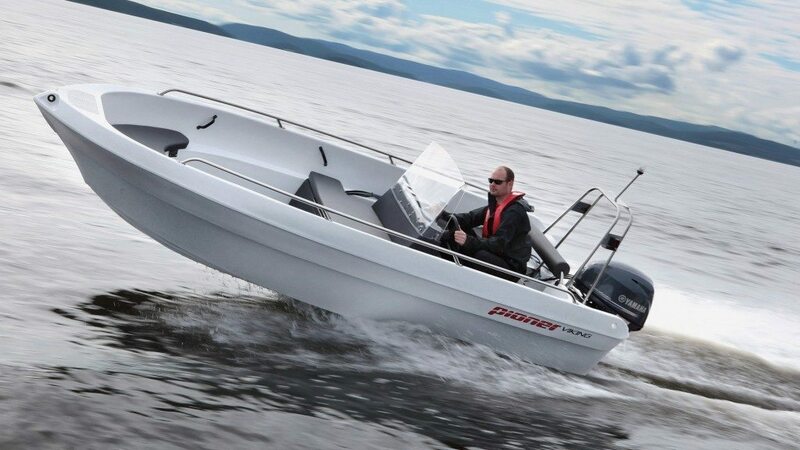 The boat has a high freeboard and is an excellent working platform. 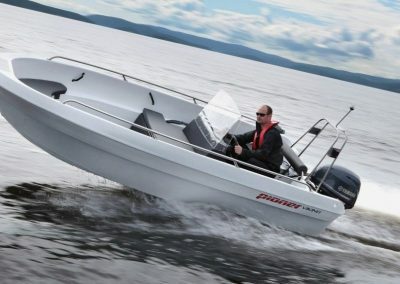 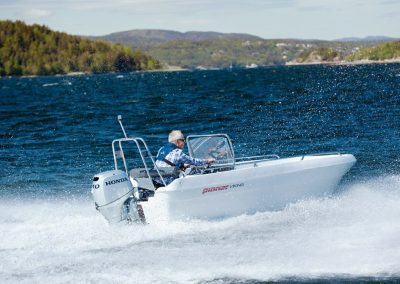 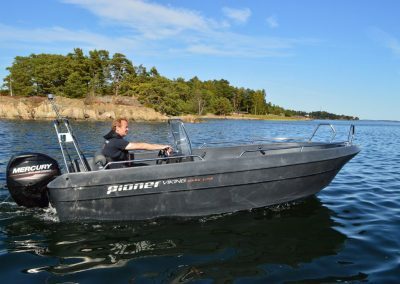 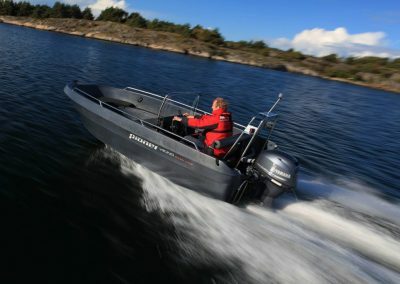 The Pioner Viking is a self-draining boat with a proven hull. The standard model has three lockable areas for luggage, equipment and the fuel tank. 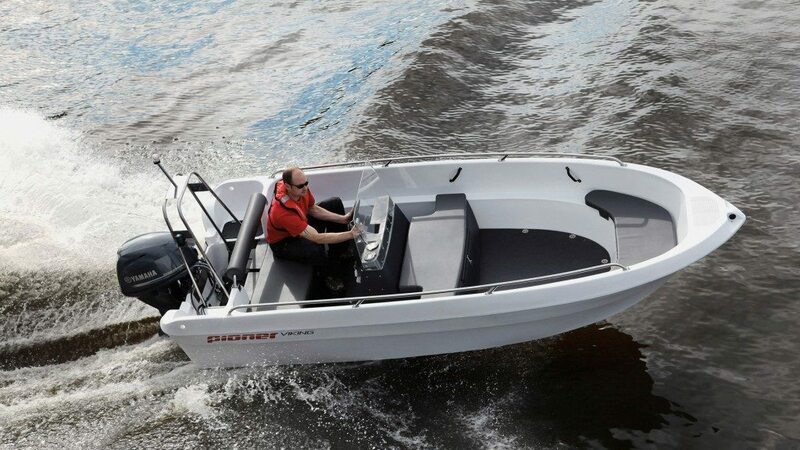 The boat has ample space for six people. 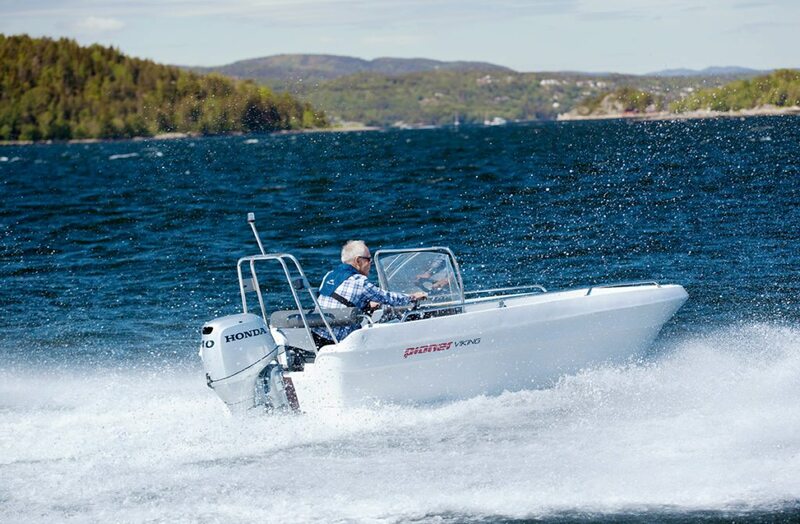 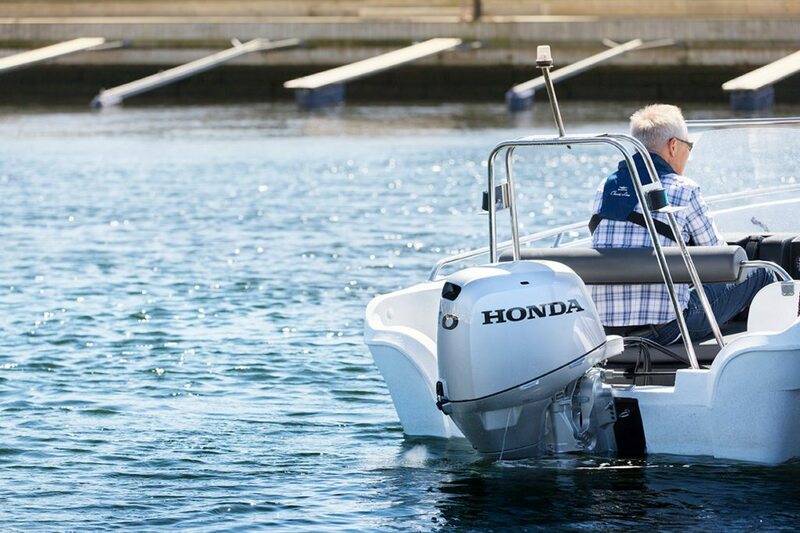 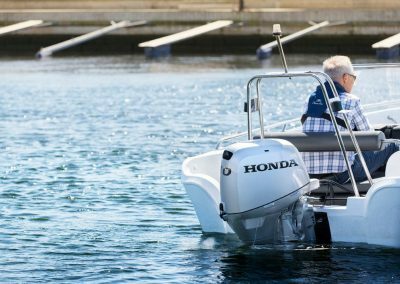 This is a versatile boat that can achieve good speeds.